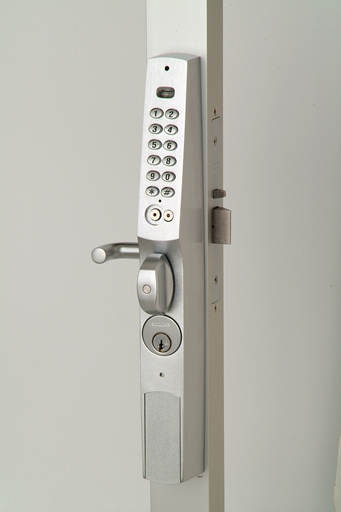 Our Commercial Grade Locksmith products are manufactured by the best in the industry! The highest level of security has been crafted into all of these locks and A-Line Locksmiths has the expertise and knowledge to help you choose the right lock for your business. Do you really know who has a key to your business? Ever give your keys to a parking lot attendant or valet while at that business lunch? 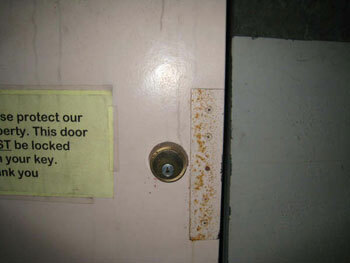 How about the cleaning service… do they have keys to your building? Have you ever fired an employee? Can you print a minute-by-minute report of everyone accessing sensitive areas in your building? 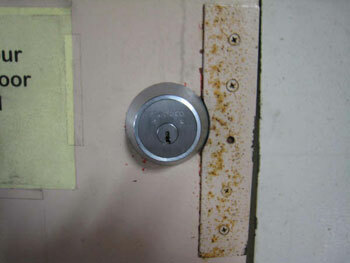 Thirty percent of all burglaries are unlawful entry without force – meaning the thief had a key. Chances are, your keys can be duplicated anywhere keys are made, such as hardware stores (30,000 nationwide) and discount stores (26,000 nationwide), and it only takes a few minutes. There are more than a million reported burglaries from businesses each year. The average loss for business burglaries is $1,400. And, for those occurring in the daytime (when an unauthorized key is likely to be involved), the average is more than $1,800. It could happen to you. How are you going to protect yourself? 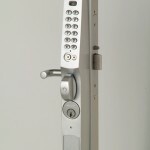 A-Line Locksmiths can help protect your business! 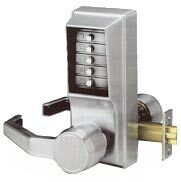 A-Line Locksmiths can also install Commercial Grade Electronic Locks, just ask!